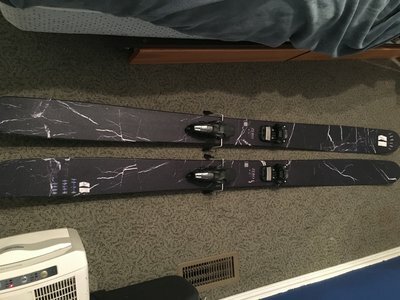 I am selling my pair of 195 Armada JJ zero skis. They have only been used a handful of times. 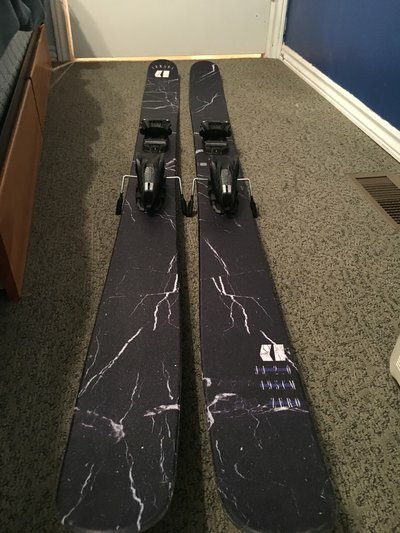 Absolutely one of the funnest pow skis I've ever owned. They have been mounted once with a marker jester at -2 for a 326 bsl. Binding not included. They have a summer wax on them. $425 shipped. Thanks for looking. Do they come with the jesters? 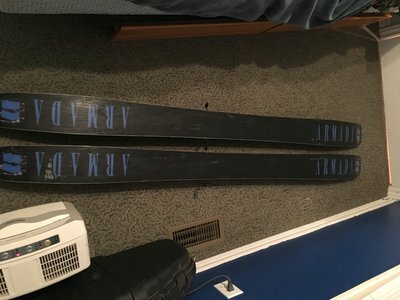 Do you still have these skis? also were are you shipping from?